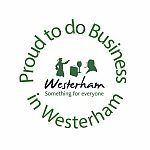 Westerham Town Council has a small number of full and half allotment plots for rent at each of their 3 sites: Bloomfield, Currant Hill and Farley Allotments. This season we will be creating some raised beds at the Currant Hill site, which will offer disabled and elderly residents the opportunity to access allotment gardening. 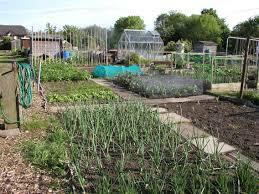 Allotment gardening is a great way to keep fit, enjoy the fresh air, make new friends and grow your own fresh produce. Allotment gardening is hard work, but very rewarding! The cost of renting a full allotment is just 12p a day (£44 per year). For more information, contact the Town Council Deputy Clerk on: 01959 562147.